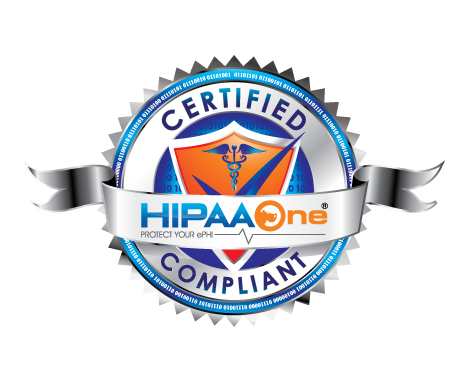 At HIPAA One, we work tirelessly to provide the best HIPAA compliance software and professional services in the industry. Owned by Modern Compliance Solutions, HIPAA One was designed from the ground-up to be the most simple, automated and affordable solution. Our goal is to be number one in value for the industry. This means being up-to-date with current legislation (e.g. OCR’s Phase 2 of the Audit Program (as of June 11th, 2016) and HIPAA Omnibus, to exceed client expectations, provide “everything HIPAA” under one roof, be the current and future resource for seasoned audit professionals looking for 3rd party assurances and those who seek a solid foundation in HIPAA Compliance for their organizations. If you have received your OCR or CMS Pre-Audit survey, call us yesterday! Receive a complimentary initial consultation and review of your previous HIPAA Security Risk Analysis. Anything Specific We Should Know?